The most popular shoe from OOFOS soothes and reinvigorates your feet after a workout, so you’ll be ready to do it again tomorrow. With OOfoam technology, the patented footbed design absorbs impact, cradles your arches and allows you to move naturally. Your feet will know the difference. Your feet worked hard today. And they’ll likely have another workout tomorrow. That’s why every pair of OOFOS is engineered to help your feet recover in ways that typical footwear can’t. OOFOS. Your feet earned this. 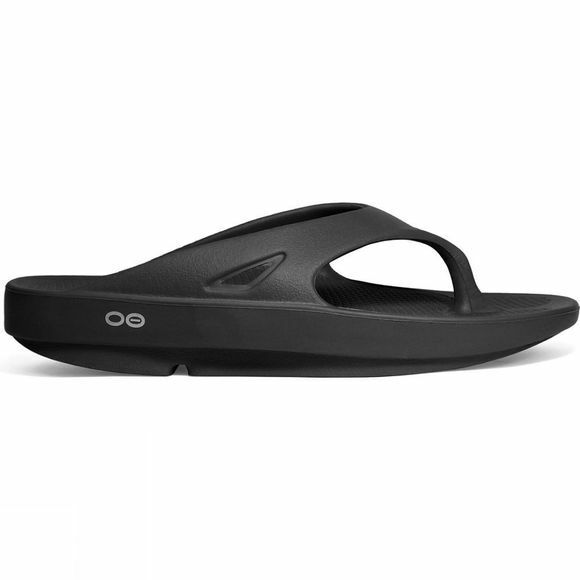 Biomechanically designed, OOFOS flex with both your foot and the ground. The soft, flexible OOfoam material enables your foot to articulate the way nature intended. Your feet and joints take a pounding on hard surfaces. 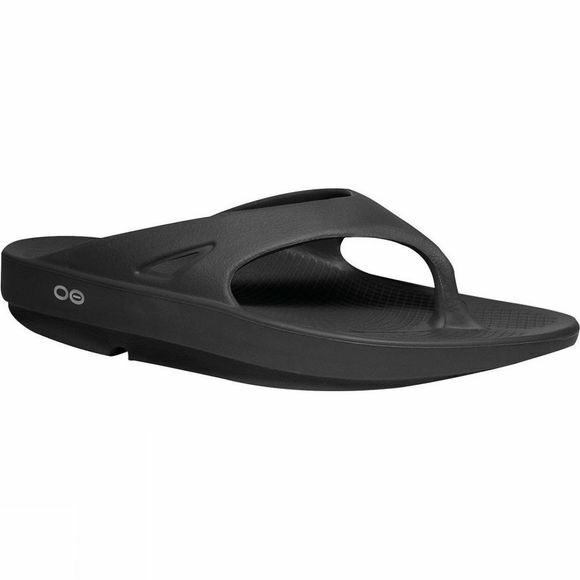 Slipping on OOFOS after a workout provides them with relief and a chance to recover.